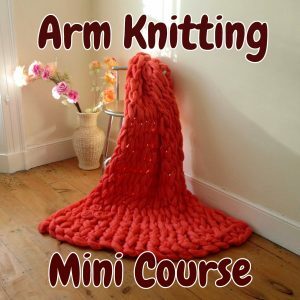 Want access to ALL my full length arm knitting tutorials? 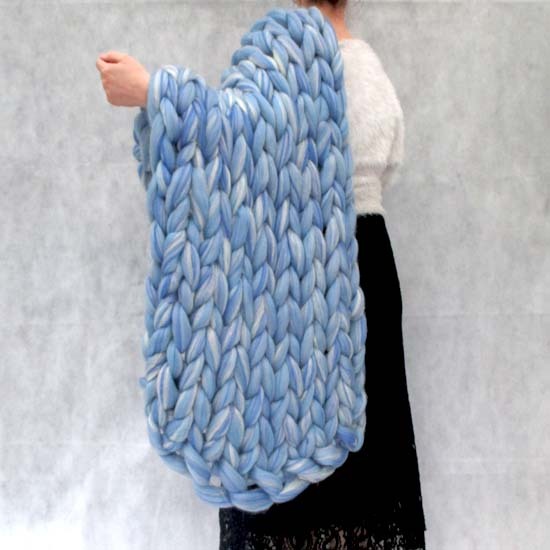 Join my 1 Year Arm Knitting Membership group. 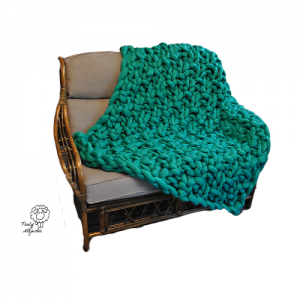 With this Step by Step Baby Blanket Video Tutorial you’ll learn the following. 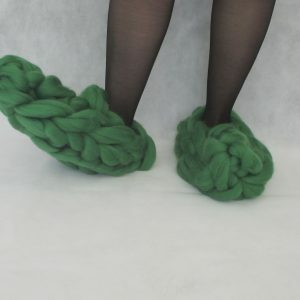 You’ll need about 1 kg (2.2 lbs) of wool roving OR 40 meters of super chunky yarn. 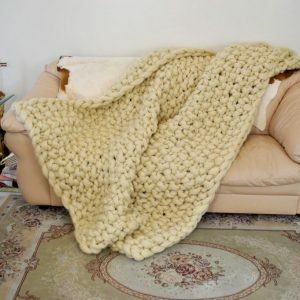 The blanket will be roughly a 36″ x 36″ square when finished.